We believe that an all round education is important for development. Children have access to a high quality education in all subjects covered by the National Curriculum, together with opportunities for creative, sporting and cultural activities. 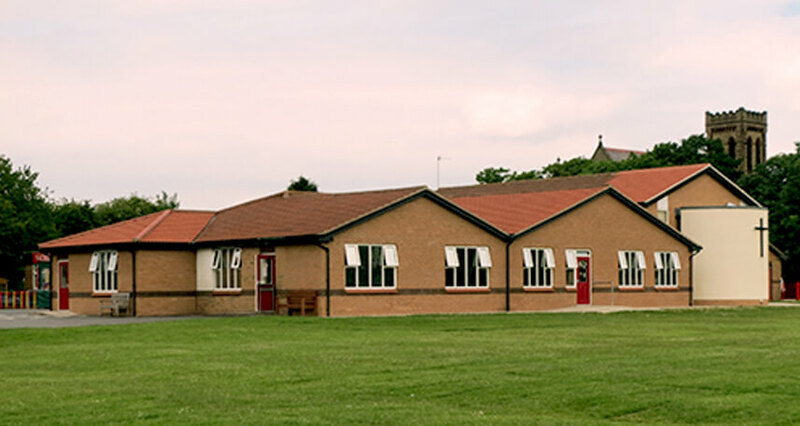 The school boasts a large playing field and substantial garden areas. We wish to develop your child intellectually, spiritually, morally and physically, to fulfil their true potential. We at Sacred Heart are very proud of our school and are sure that your child will be happy here. We wish to develop your child intellectually, spiritually, morally and physically, to fulfil their true potential. On site there is a small friendly pre-school where children from the age of 2-3 years are welcomed. Prospective families are most welcome to visit our school and have a look round. Office Opening Hours are 8:30 – 12:30 & 1:30-3:30. The Office Manager is Mrs Bird and the Administrative Assistant is Mrs Porter.